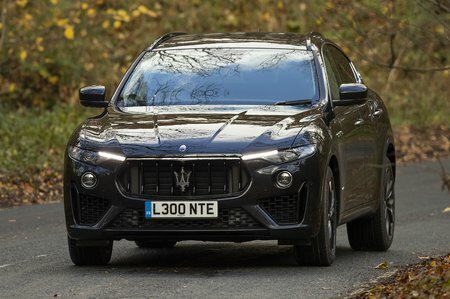 Maserati Levante GranSport Review and Deals 2019 | What Car? GranSport builds on GranLusso models by offering larger 20in alloy wheels, painted inserts on the front and rear bumpers, plus red brake calipers. Inside, you’ll find electrically adjustable leather sports seats and gearshift paddles on the steering wheel.